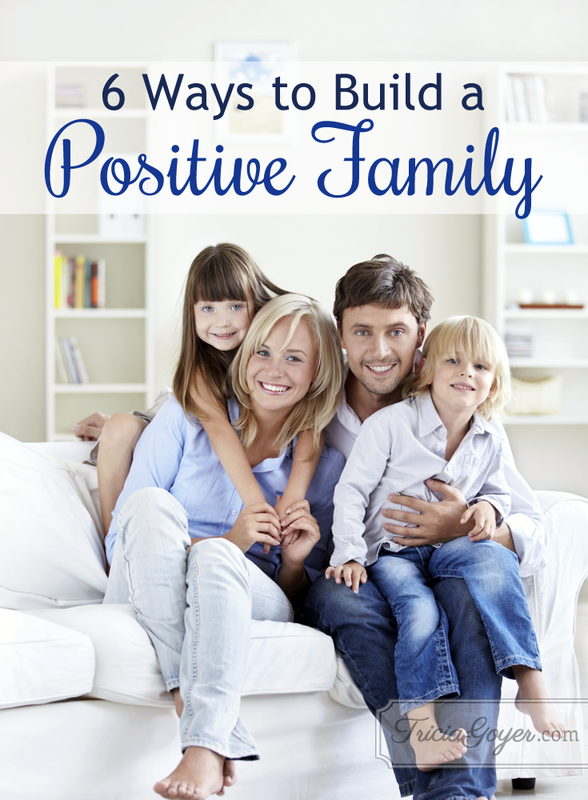 Do your kids struggle with negativity? Are you constantly having to break up fights? Do you cringe at the words coming out of your child’s mouth? Do you wish everyone could just be happy and positive? Our faith in God is the foundation for our attitudes. 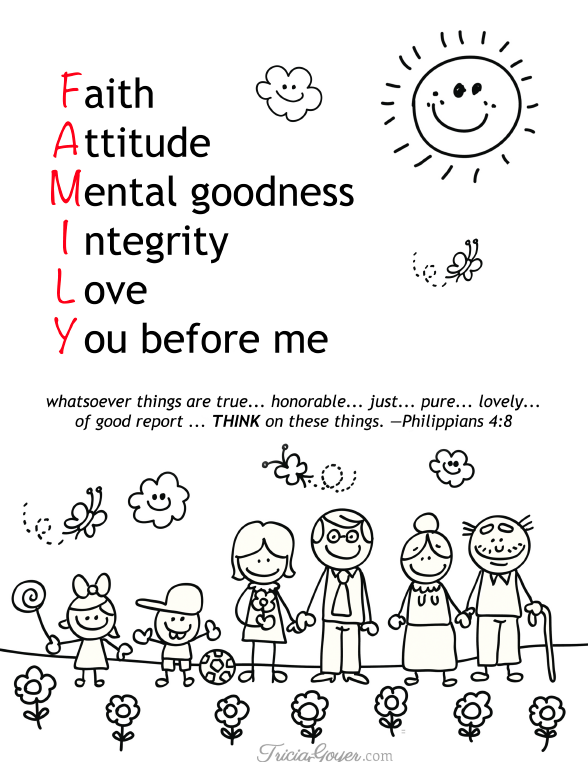 We not only represent ourselves and our families, but we also represent God. Hebrews 11:1 says, “Now faith is confidence in what we hope for and assurance about what we do not see.” Because of Jesus, we can trust He’ll be with us and guide us. He’s not only caring for us on this earth, but He’s also preparing a place for us for eternity. Remind your child that faith in God gives us confidence for today and hope for tomorrow. Our attitude is a megaphone of what’s happening on the inside. Is your child feel unloved, unappreciated, or disconnected? If so, his or her attitude will show it. When you see a bad attitude starting, instead of beginning with correction, start with connection. Remind your child he or she can tell you how he or she is feeling instead of acting out. Mental goodness is one way of saying, “Think about good things.” Instead of replaying what you don’t like about your home, family, and school, try to find the positives. Remind your child that bad thoughts will lead to bad actions and good thoughts will lead to good actions. Guide your child to ask God to help him think about good things. Pray together about this. Head over to thebettermom.com to read the rest of this post!